Back in January, Google Assistant had support for only around 1,500 third-party devices, but that number has grown to over 5,000 since then, the company announced in a recent blog post. The announcement was made as a part of a post on how to create an automated smart home that also serves as a lead-up to Google's upcoming, annual I/O conference. 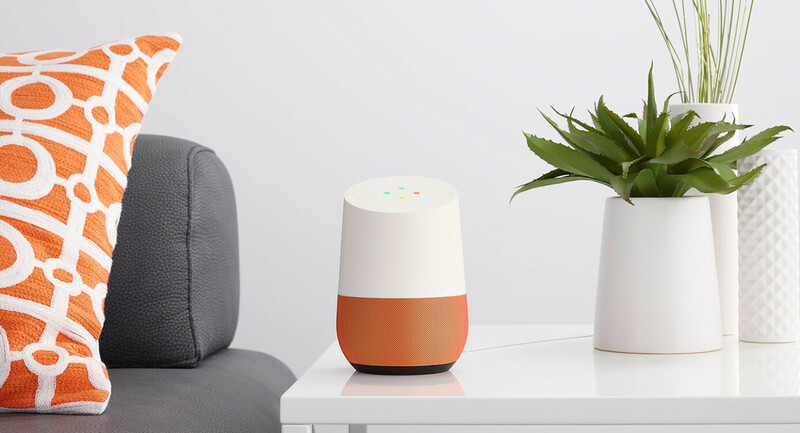 Google announced a number of native integrations coming to third-party services and products, such as connected doorbells and cameras by ADT, First Alert, Vivint Smart Home, and others. Up until now, only Nest Secure enjoyed proper Google Assistant integration, but later this year, more brands will be able to join in. This is good news for Google Home users, as Google Assistant was lagging quite a ways behind Amazon Alexa in terms of third-party integrations. For comparison's sake, Alexa is currently able to control 12,000 devices from 2,000 manufacturers, according to an Amazon spokesperson who spoke with VentureBeat. Google was a bit late to the smart speaker game, with Amazon having beaten it to the punch by almost two years. The rivalry between the two deepened further last year, when Google blocked access to YouTube from Amazon’s Echo Show and Fire TV. The internet search giant justified the move by claiming that Amazon had deliberately stopped carrying Nest smart home products. Ya but Siri can show you a zillion things on the web!! !